Fabio Jakobsen has taken the victory at the last stage of the Tour of Guangxi. The Dutch rider got his second victory in the race and 73rd victory of Quick-Step Floors of the year. 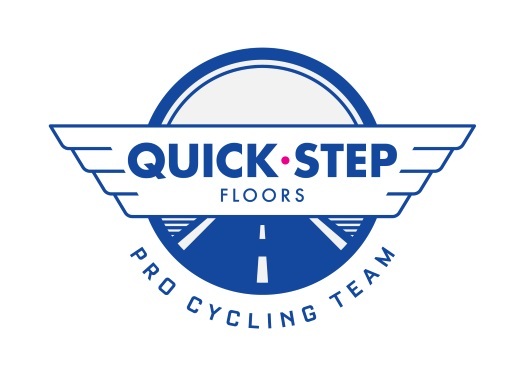 Quick-Step Floors controlled the peloton at the 169-kilometre stage from the start and made sure that the escape group wouldn't succeed until the end. The escapees were caught with ten kilometres to go and the sprint trains organised to face the final battle. Fabio Jakobsen was perfectly positioned by the Quick-Step train and he delivered, crossing the finish line ahead of Bora-hansgrohe's Pascal Ackermann and Rüdiger Selig. "It’s been an amazing season for me and the greatest year in the history of Quick-Step Floors, so to put an end to it like that gives me huge joy!" said Jakobsen at the end of the stage. "If you win as a neo-pro seven times, you have to be happy, and I am delighted with how things went this season. These results only motivate me even more for 2019, when I hope to continue my development, become faster and get more victories for the team." The rider also took the points classification jersey of the race. "The stage wasn’t easy, with the rain and the two climbs we had in the last 50 kilometres, but the guys were always by my side while making sure they reel in the escapees before the closing kilometres, where the speed was really high", Jakobsen explained. "I had Philippe (Gilbert) and Davide (Martinelli) with me, who did a great lead-out, leaving me on the wheel of Pascal with 300 meters to go. I just did my sprint and I am happy for having managed to notch up not only the win but also the points classification, as this marks my first jersey at World Tour level." Gianni Moscon finished the race with the peloton and took the overall victory of the Tour of Guangxi.